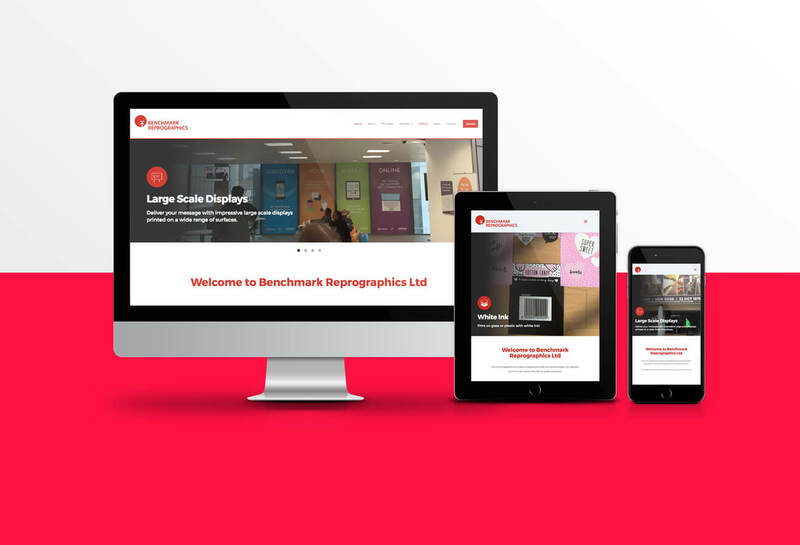 Creative Pod worked closely with Benchmark to produce a new modern brand and web presence. 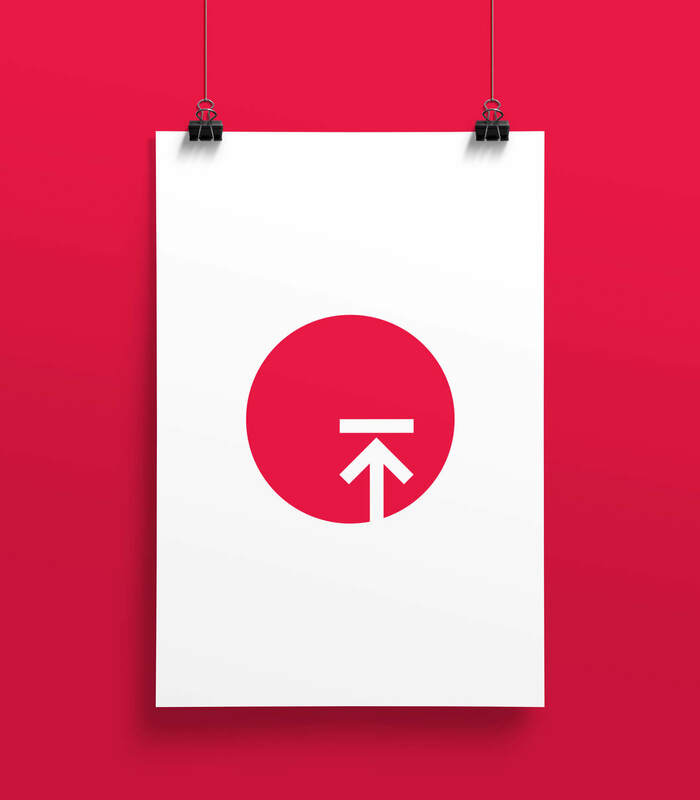 Benchmark’s old brand was evolved into a modern logomark simple enough to be recognisable when implemented on any medium. 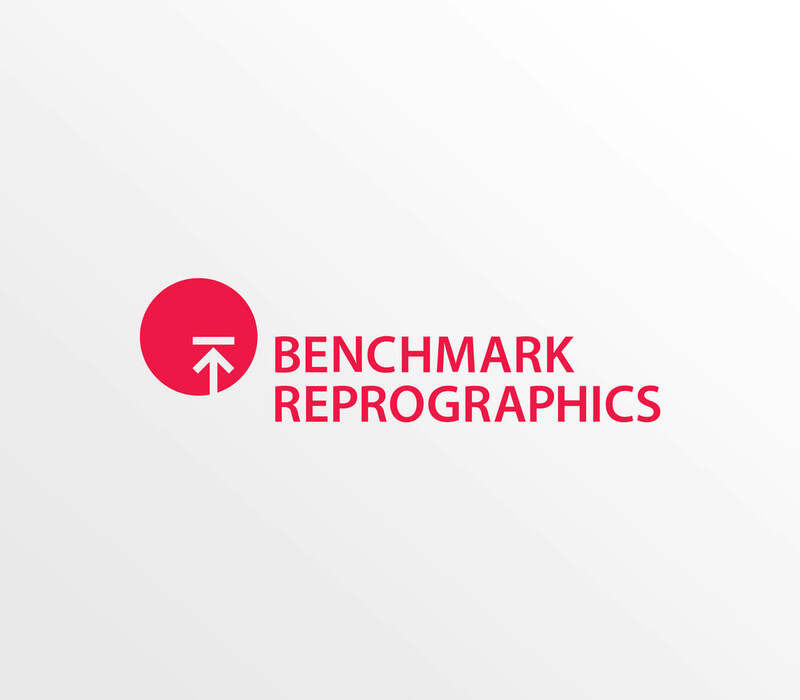 Benchmark Reprographics was established in January 1991, initially selling CAD plotting solutions, which in turn lead to an overflow plotting bureau. 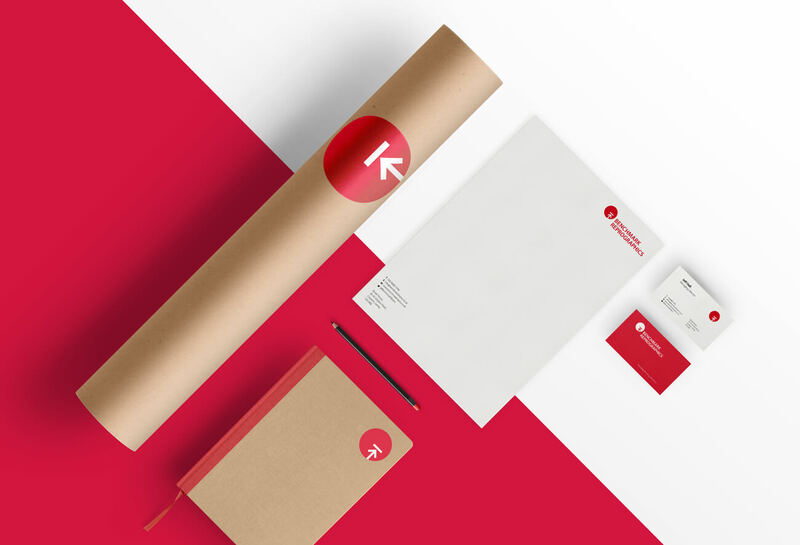 In 1994 the company moved to South Croydon expanding the range of services to include a full reprographic service. 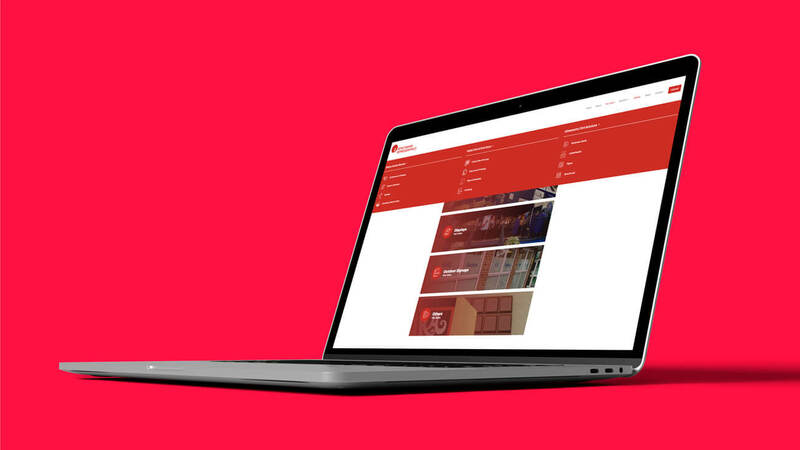 We designed and built a site that helped customers navigate through the wide range of services Benchmark provides as well as help potential clients upload their files to be quoted or to go straight to print.